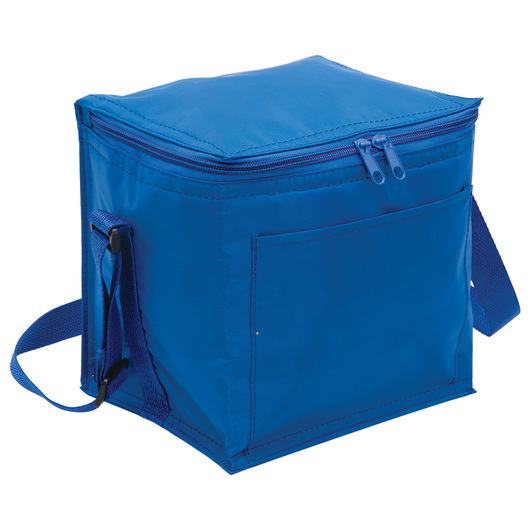 A vibrant coloured cooler bag that features it's own front pocket. Resilient and practical, these cooler bags are tough enough to handle nearly any situation. 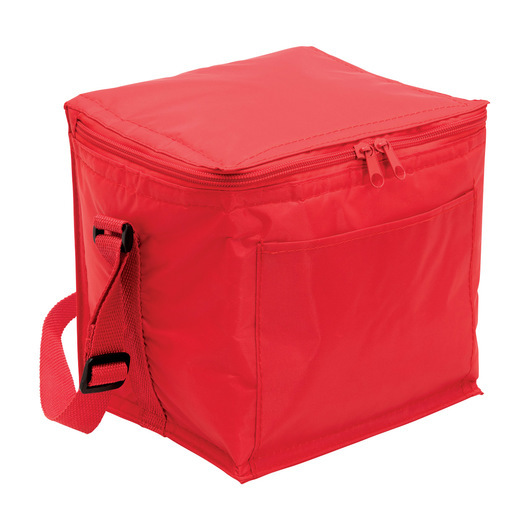 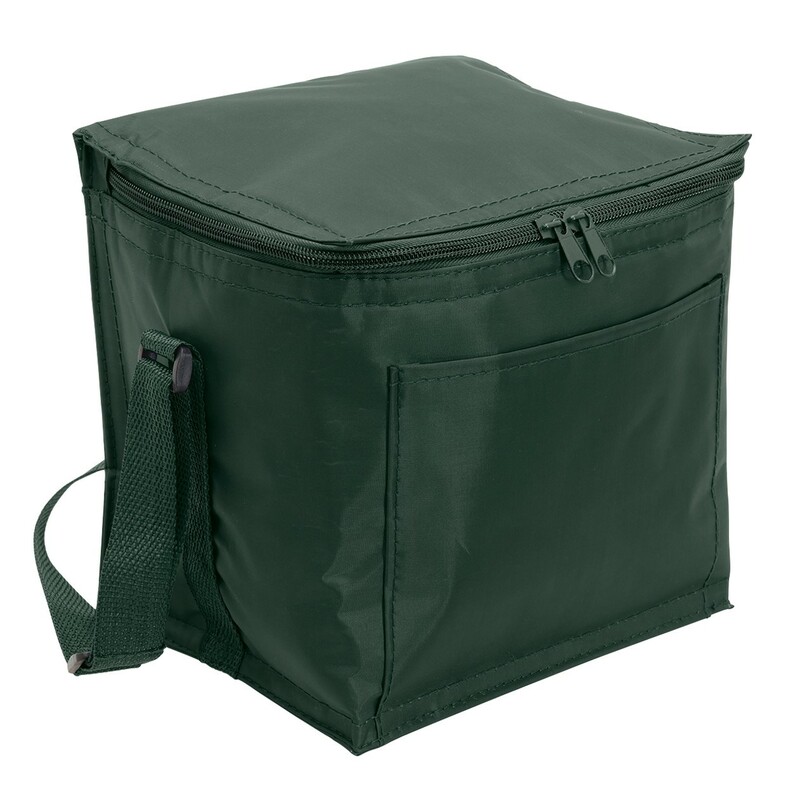 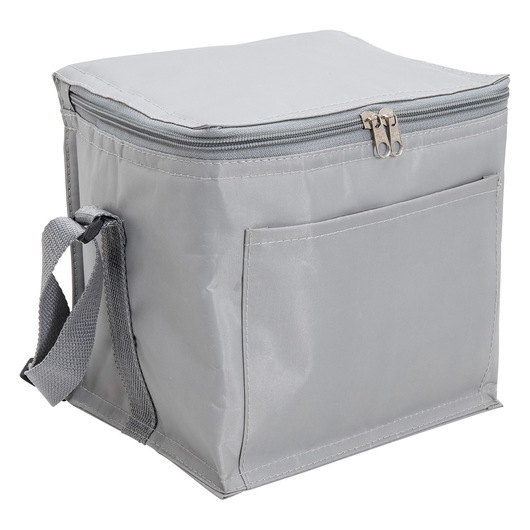 They come in a great range of colours and feature a handy front slip pocket where you can store cutlery or place items you may need to access quickly. 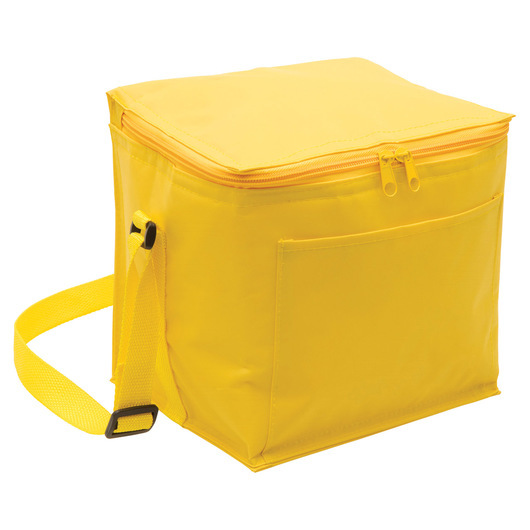 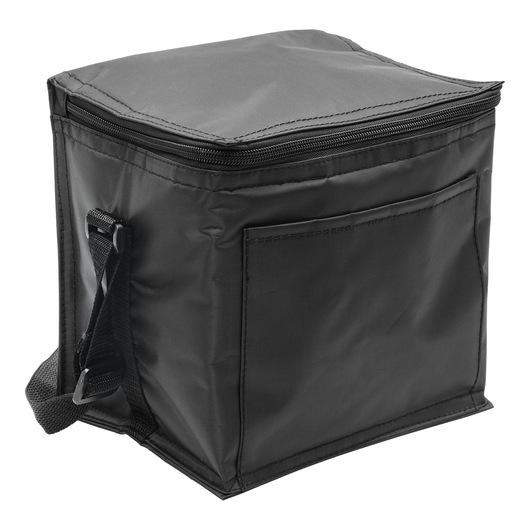 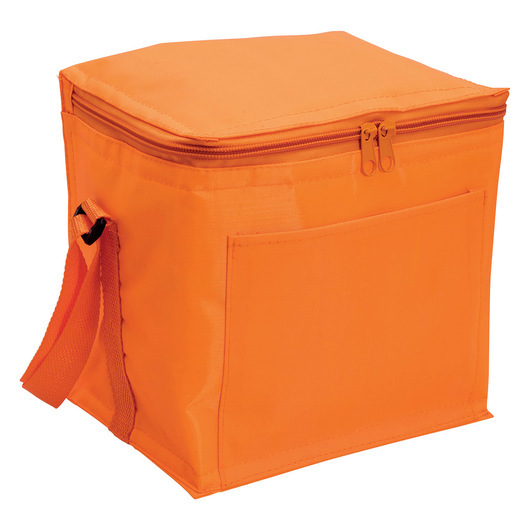 Made from 70D nylon with PVC backing these bags have a capacity of 6.2 litres.